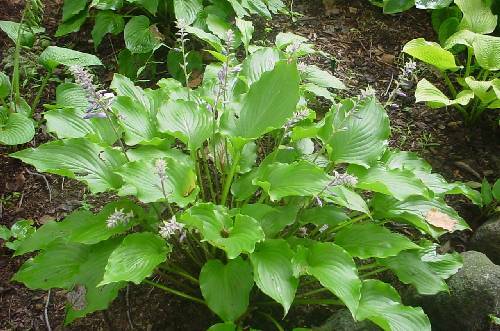 aequinoctiiantha is found in Gifu Prefecture of Central Honshu. 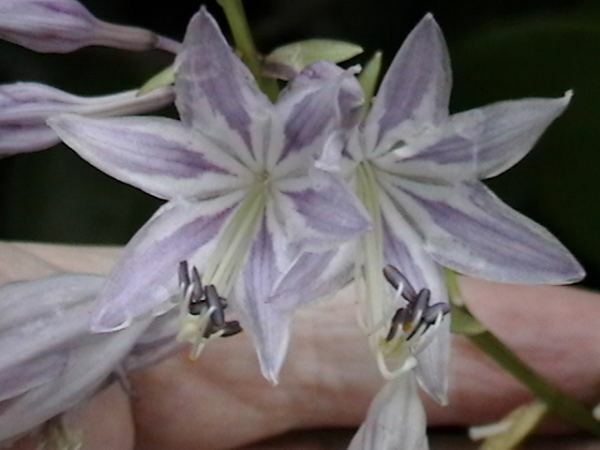 It grows on rocky ledges and outcrops and blooms two to three weeks later than longipes, around the time of the autumnal equinox hence the name. 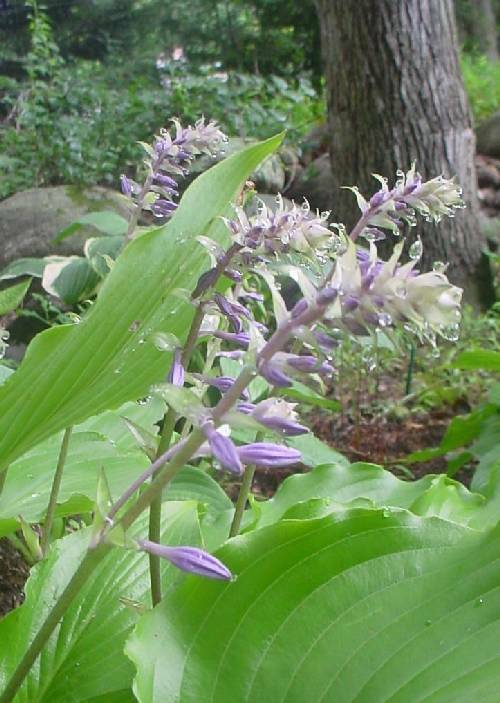 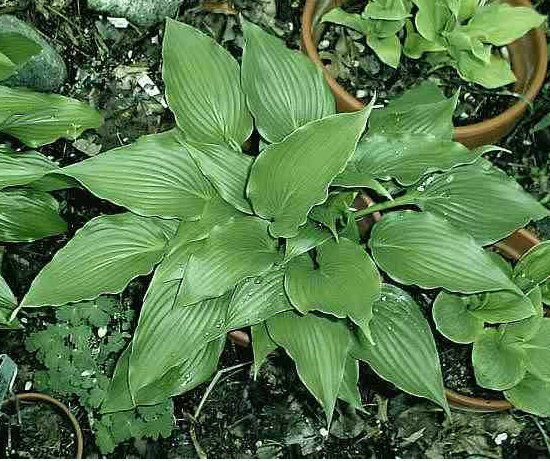 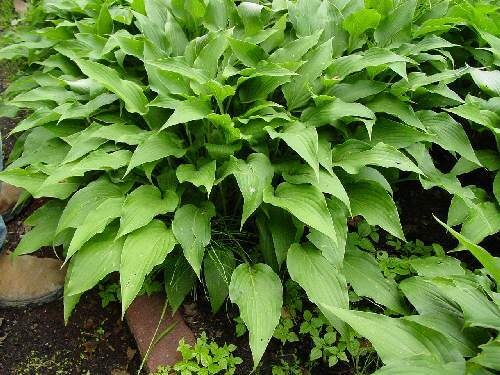 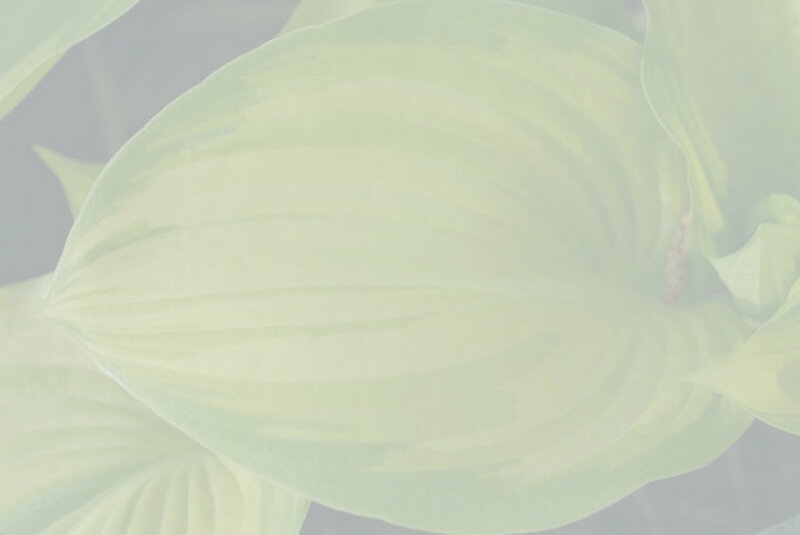 For the same reason it is called Ohigan Giboshi in Japan, which means “hosta of the equinox.” Plants belonging to this species are similar to longipes, but smaller.